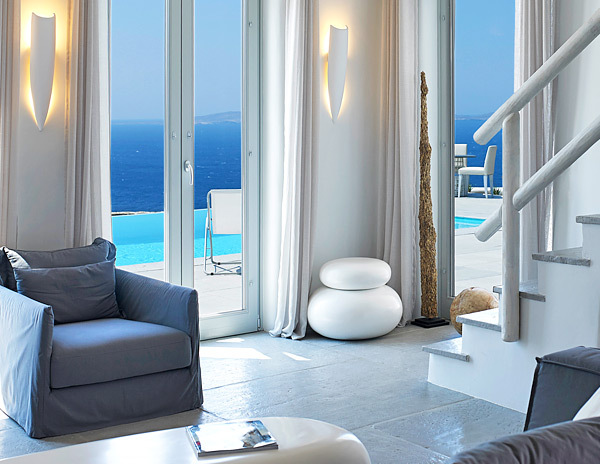 Enjoy an exclusive Cycladic home with the elegance and luxury of a Mykonos boutique villa. 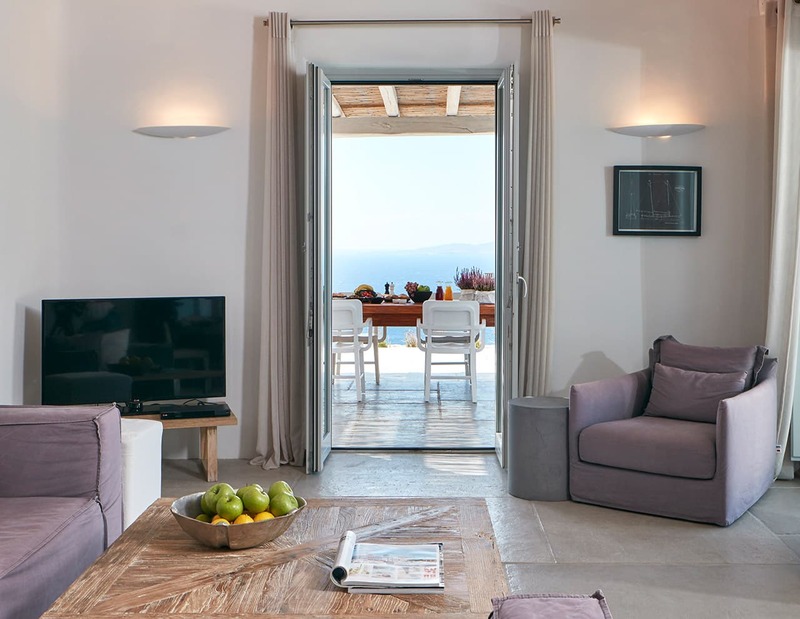 Built on top of a hill the Mykonos Ammos Villas offer the perfect summer getaway, all with infinity pools, breathtaking views of the blue Aegean Sea, an experience from above. Luxury is in the fine details presenting a delightful landscape of natural beauty, impeccable personal 5-star hotelier services, tranquil atmosphere, away from the crowds. Expect the impossible, a dreamy holiday in an secluded faraway location on Mykonos island, a pure summer bliss! 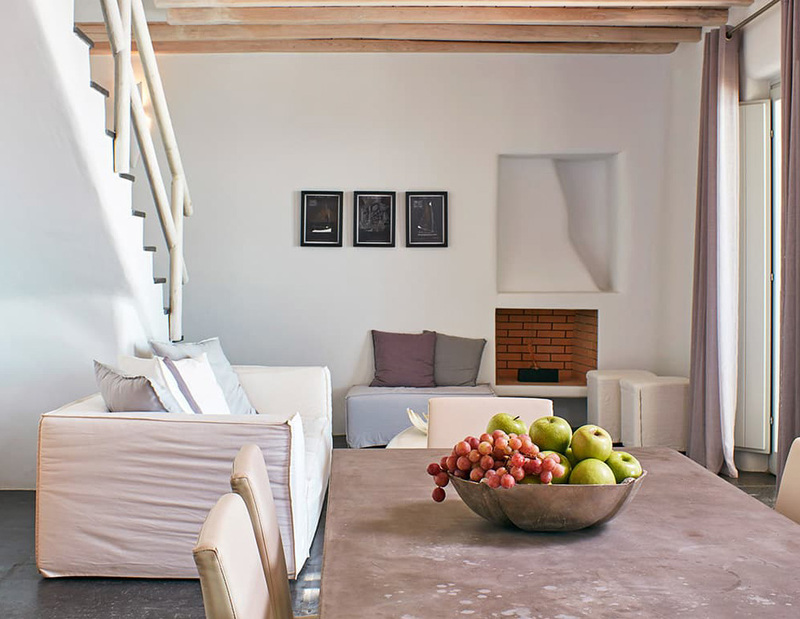 Make summer long special offer, book a Mykonos Ammos Villa for a 14 nights stay in June & September and save 15% off on Mykonos Ammos Villas.